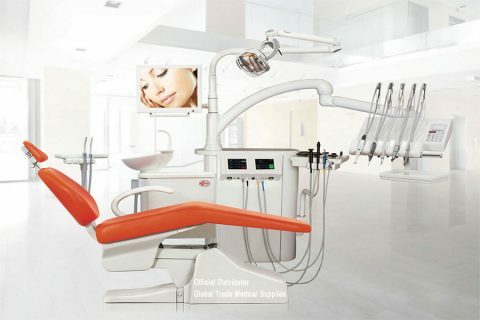 Global Trade Medical Supplies became an official distributor of the major Italian producer of dental units Copega, which has mastered the Italian and European market for decades. 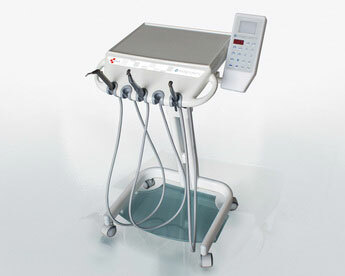 Ferrari is a nation pride in the auto sector, Copega is a nation pride as well in the medical sector since Copega has developed since long time advances techniques to design, build and test the dental units and dentists chairs. As a business partner with this great Italian producer, we follow our principles and service by taking ultimate care of our customers by providing products and solutions of the highest level with a professionalism that over the years has led the company to mature skills to 360 degrees. 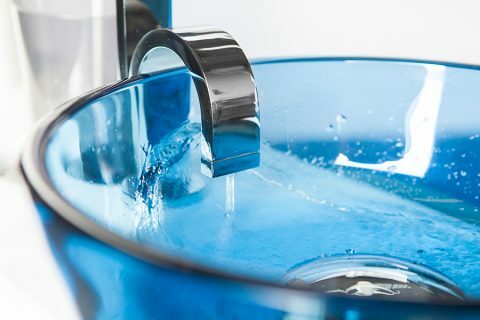 Moreover we handle direct technical assistance to our customers, ensuring timeliness and excellent knowledge of the product, in order to achieve lower operating costs for dental clinics. 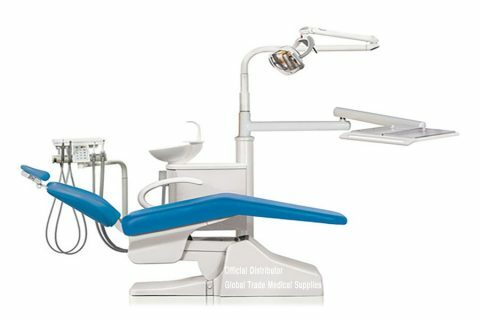 Global Trade Medical Supplies takes care of all dental units sold and installed in the Benelux and ready to deliver worldwide. As an exclusive partner, we get our technicians trained in the Copega factory in Italy so that we can carry all tasks perfectly out and to act immediately should our clients require any assistance. GTMS distributes via its own branches in the Benelux, Middle East and Africa. 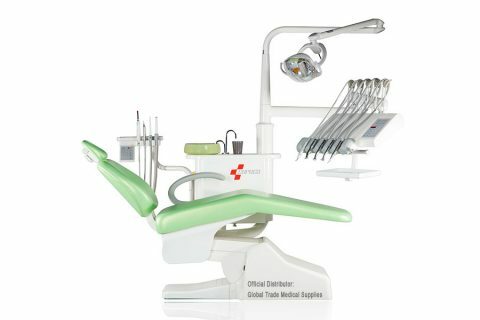 Through our network in those regions we are pleased to offer all original ultimate choice dental units to our clients all over the world. No matter how big or small the dental clinic is, we can certainly assist you to continue taking care of your patients without any worry. We even go further with assisting new graduates to start their own clinic or dental centre via our financial service. Please send your request in this regard via email so we can make a plan and evaluate it together. Never hesitate then. 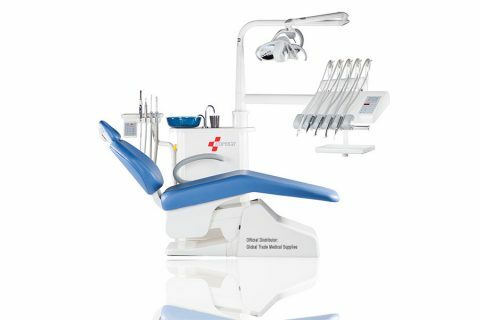 The dental units we offer are made with an experienced valued partner and we are so proud to represent them all over the globe.